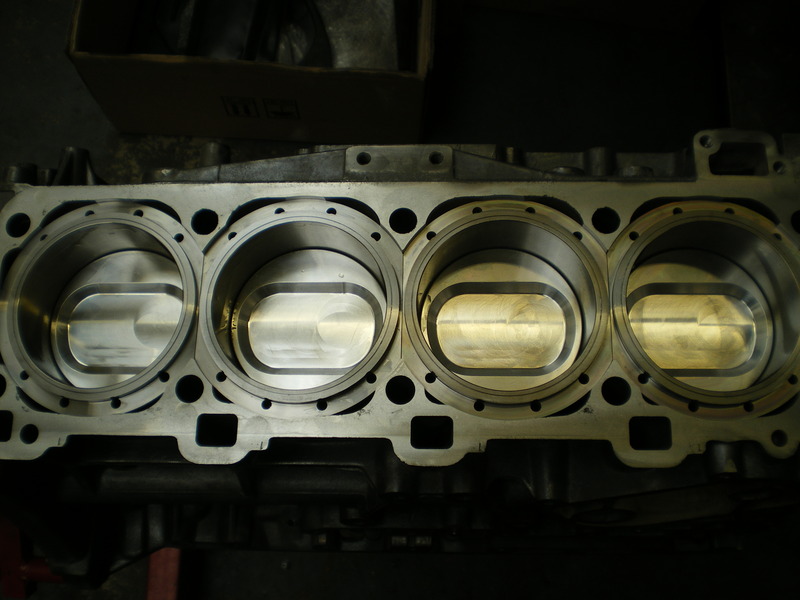 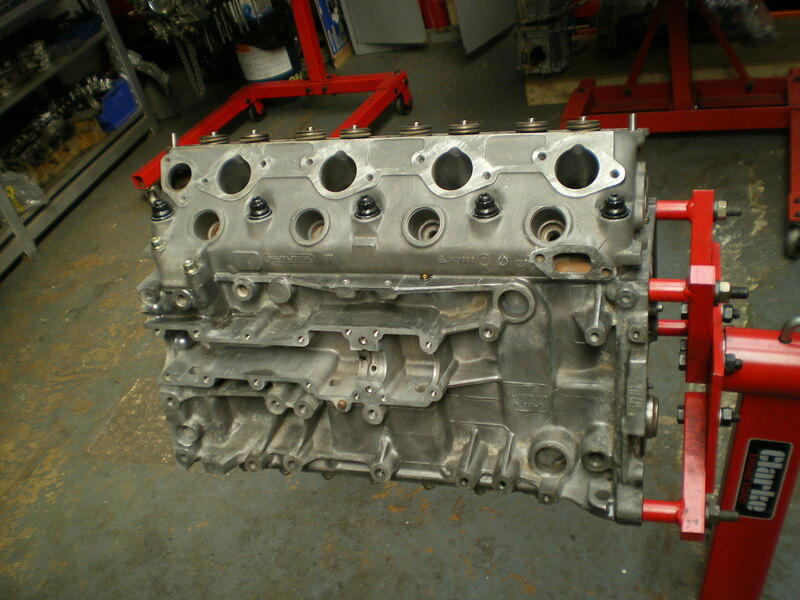 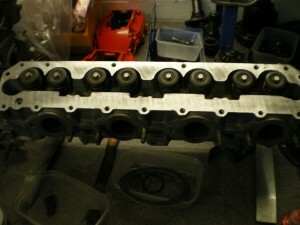 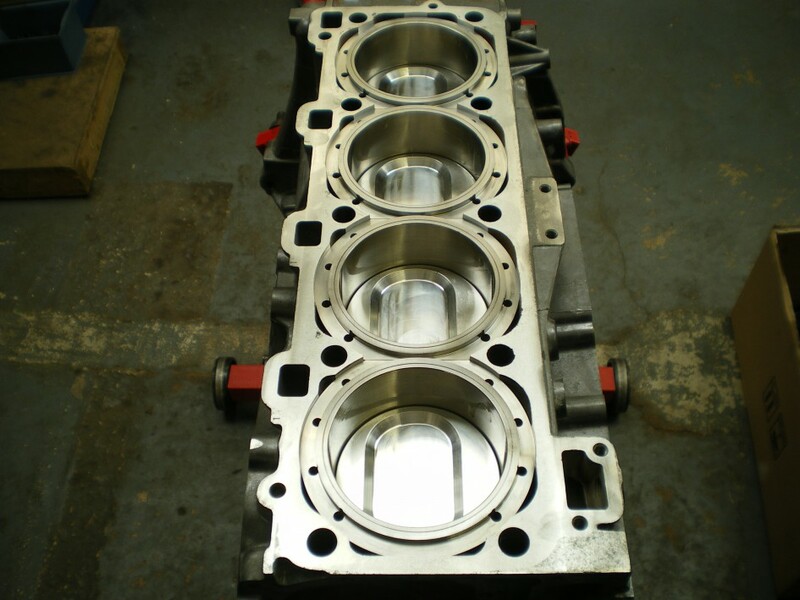 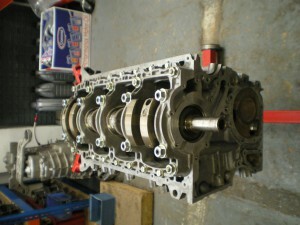 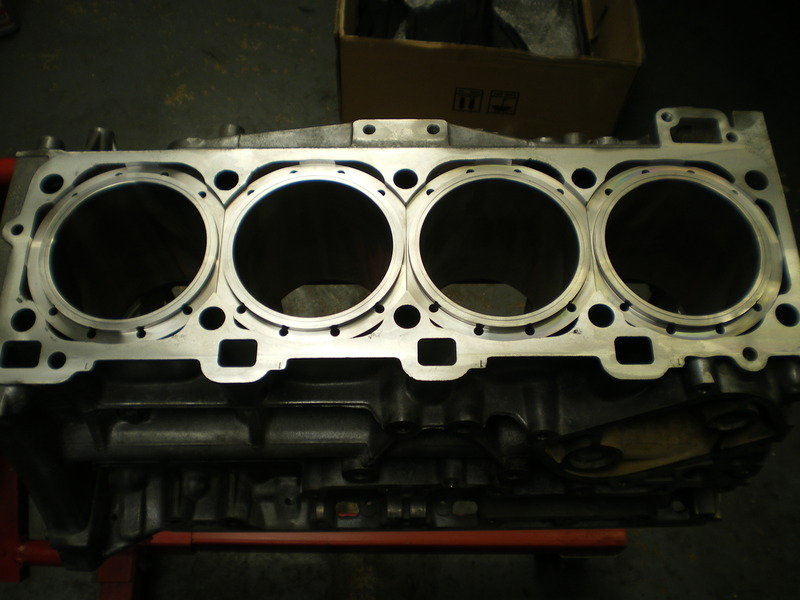 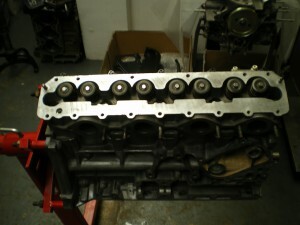 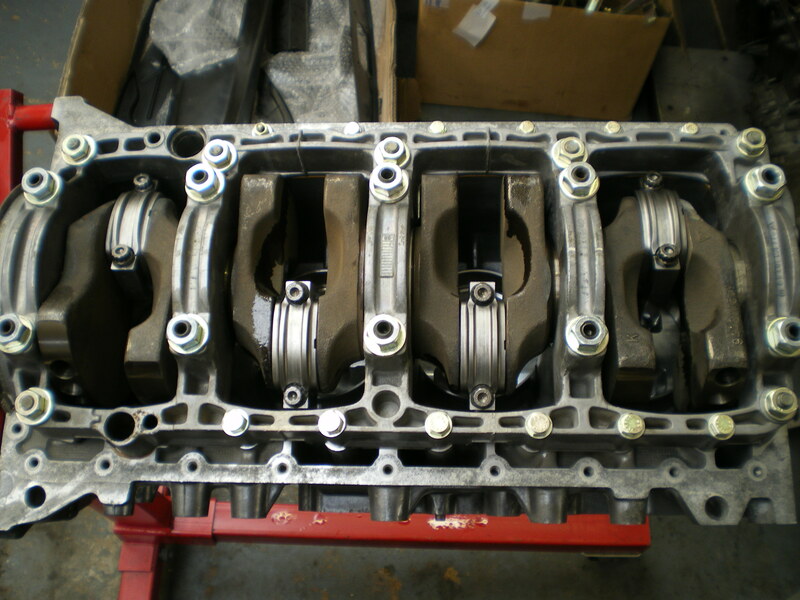 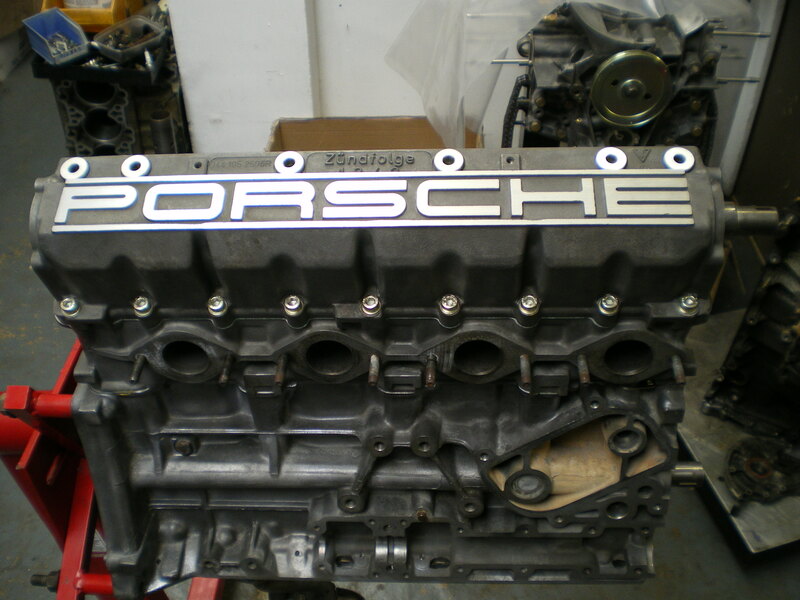 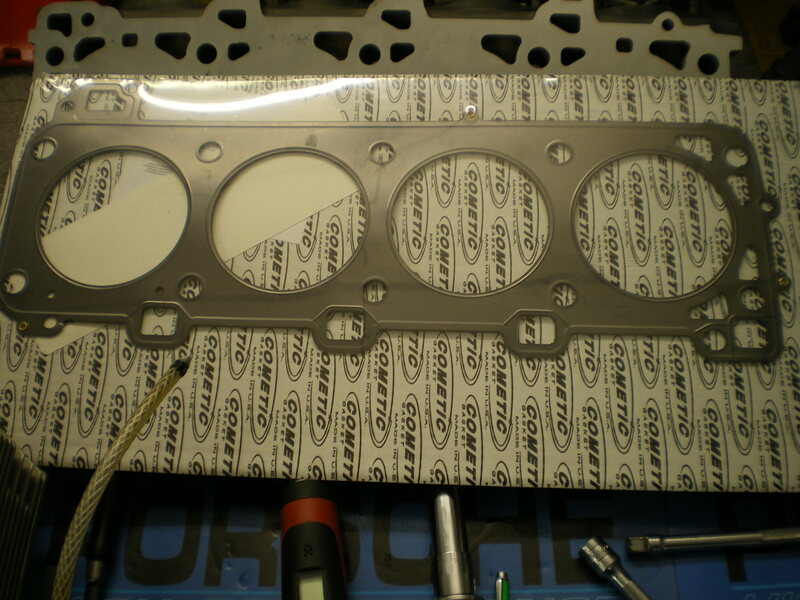 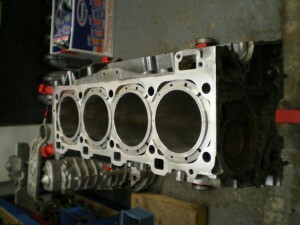 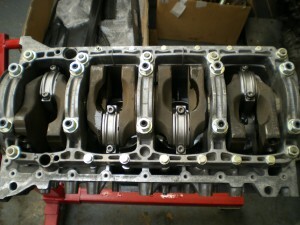 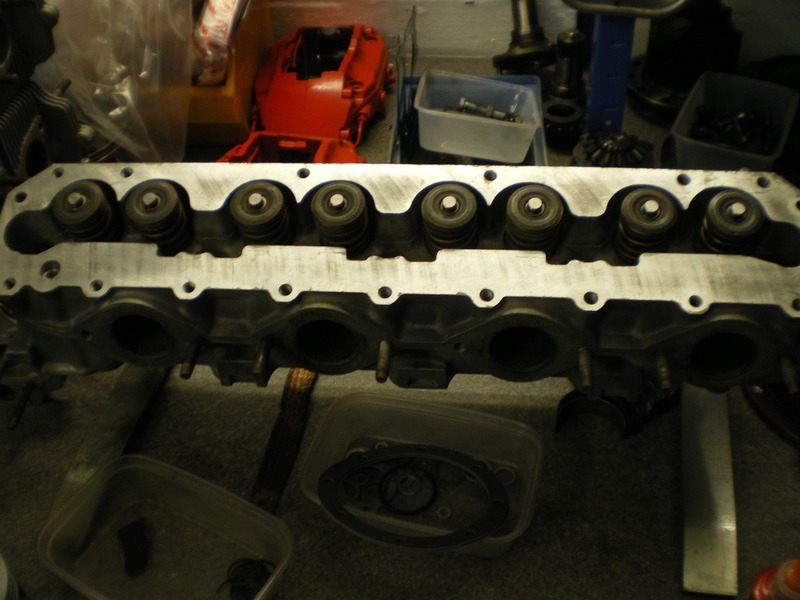 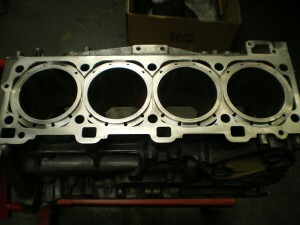 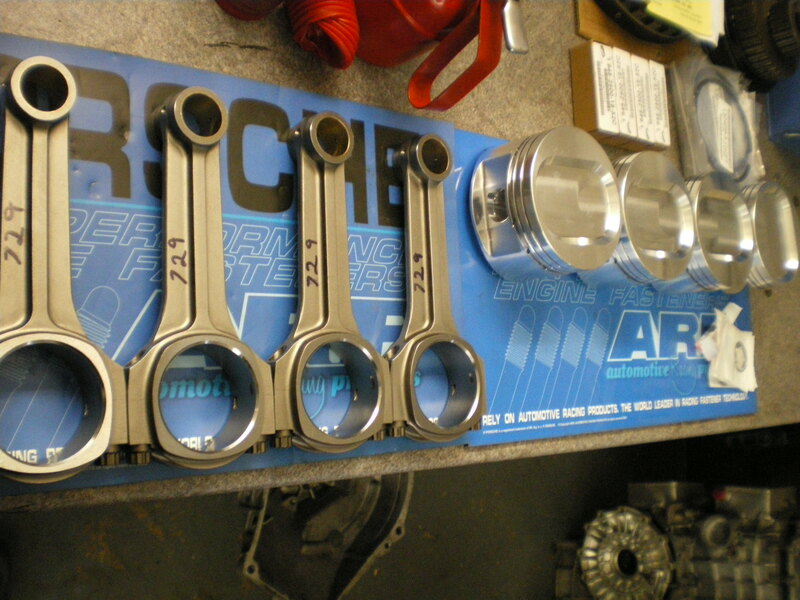 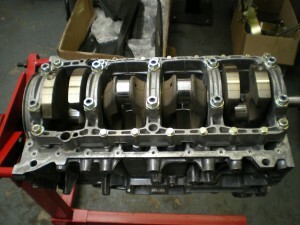 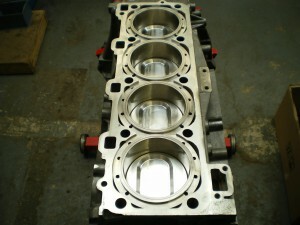 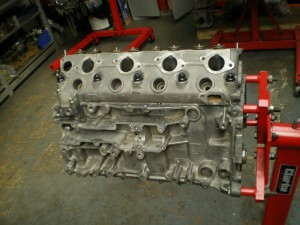 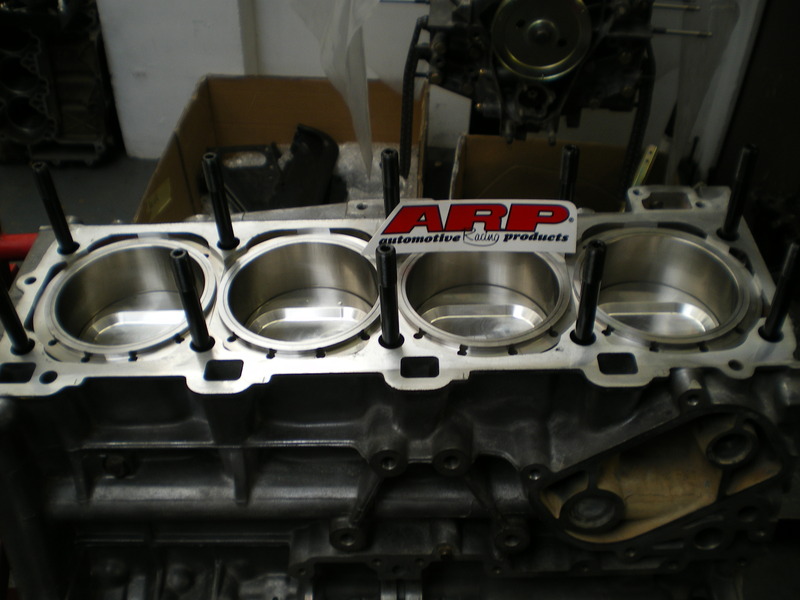 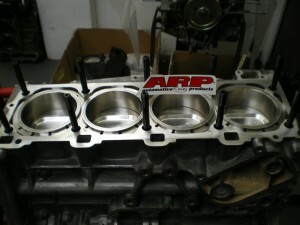 Some pics of a Porsche 944 Turbo 2.8L Engine we have purchased. 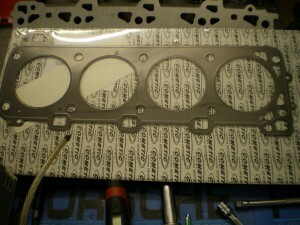 Currently working on a new aerospace grade wiring loom for it as the car it’s in has some electrical gremlins. 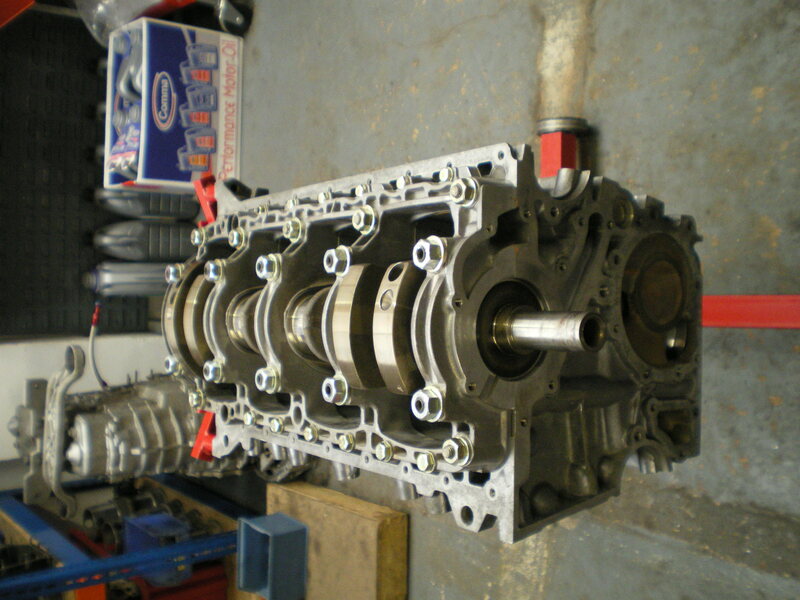 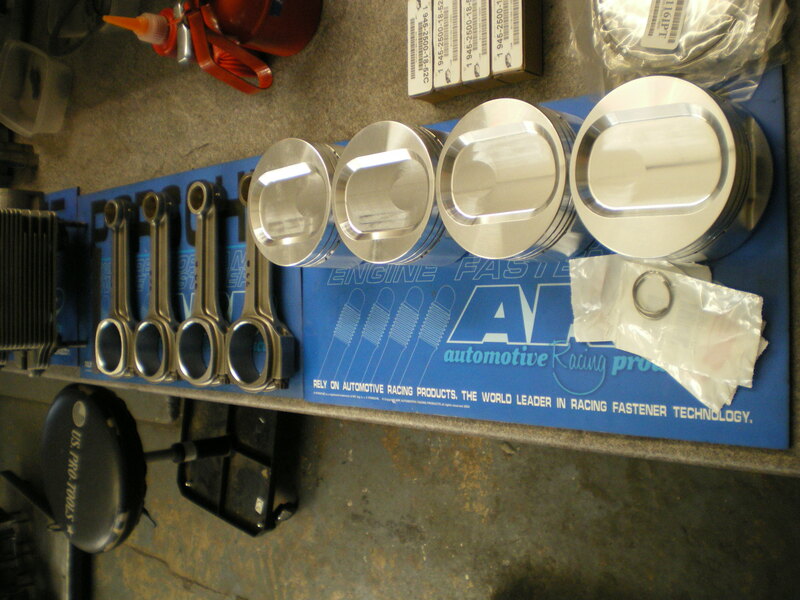 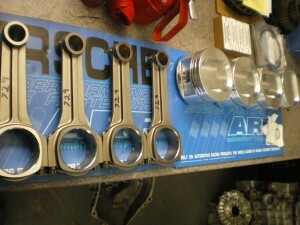 We will then be fitting an AugTronic ECU and tuning it on our rolling road.